Based in the UK, we are team of passionate people who have developed an exceptionally good value, high quality grow tent range based around our expertise within the hydroponics industry. We are driven by innovation and design. As well as being dedicated to bring new grow tents and concepts to growers globally to optimise growing and making the growing process easier and more efficient. 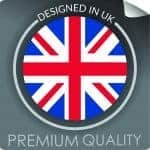 We are now the bestselling British-designed grow tents worldwide. Our Roof-Qube tent is #1 bestselling grow tent for attics on the planet. Where Did Green-Qube Come From? 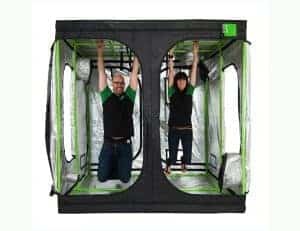 Green-Qube has grown from an urgent demand in the market for a high-quality, low-cost grow tent. With over 15 years’ experience in the global manufacturing and sourcing fields, Green-Qube was born from being able to exploit these trusted, long-term and developed relationships. Whilst harnessing our in-depth hydroponic knowledge and expertise. Green-Qube also works closely with industry-experts and the growers themselves. This has allowed us to develop a product that responds to the needs of the end-user. Designed and engineered here in the UK, our extensive range of grow rooms are based around the concept of quality. High quality components and materials have also been vital to us. We invest a lot of time and money in sourcing the right resources. 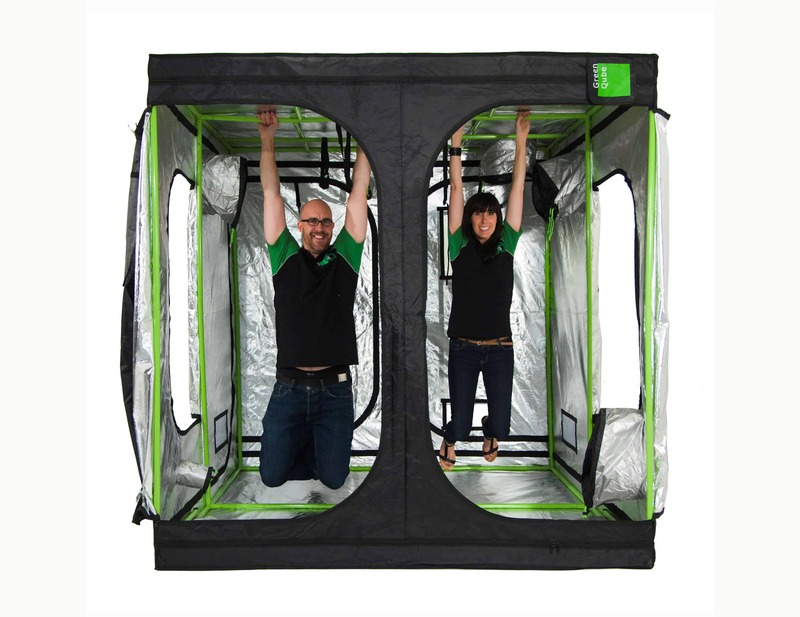 This maximises our customers’ growing experience when using a Green-Qube grow tent. We also strive to be at the fore-front of technology and innovation. Our ethos has always been to ensure that we are continually releasing new features and components. this means that we are always leading the market with something new. The Roof-Qube which is our angular roofed and lower height of 1.8m grow tent, is ideal for attics and basements. We are the world’s first supplier of a grow tent specifically designed for roof spaces and this is still #1 bestselling grow tent for attics WORLDWIDE! The original and still the best. Outshining all of the attempted copies in terms of durability, strength, materials, features and design. The Quick-Qube is our latest grow tent range and the one we have been most excited about! The Quick-Qube is a brand new and FAST way to grow. It’s game-changing patent-pending framework is an adapted industrial gazebo frame that simply pop-ups, allowing you to put your grow tent up in minutes. Not only are the Quick-Qubes incredibly quick to assemble, they are uber strong making them officially the strongest tents on the market. Holding a whooping 150kg of hanging weight! The most important element of this grow tent is that it lasts twice as long as standard grow tent due to its aluminium frame which gives it incredible strength. Plus no chance of missing poles or corners and it can be taken down so easily there is very little chance of any damage or breakages. And best of all the Quick-Qube comes with a ONE YEAR FRAME GUARANTEE so you can trust its longevity. The Quick-Qube is a game changer and is changing the future of growing! The LED-Qube has been specifically designed to enhance growing with LEDs. 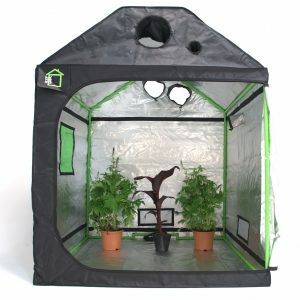 This grow tent comes with SpectraX® reflective white mylar for ultimate PAR light reflectivity, smaller socks, inbuilt Thermal Blankets on roof and floor to aid heat retention and specific tent dimensions for optimum growing. The X-Qube Module creates an xtension porch for your existing grow tents. Create xtra space, with our X-Qube range which gives you a flexible porch area. This brand new concept for indoor growing creates a sealed in unit to lock in sound, odour, light and humidity. Also acts as an ideal storage room. As Green-Qube, Quick-Qube and Roof-Qubes are British engineered, you get superior quality materials, innovative first-to-the-market features and cutting edge technology at exceptional value. The message is simple: Quality + Durability + Technology At Low Prices. “It’s mega mega mega strong, I hung everything I had without even one creak, no problem, I don’t have to worry at all. I love this tent already!!! 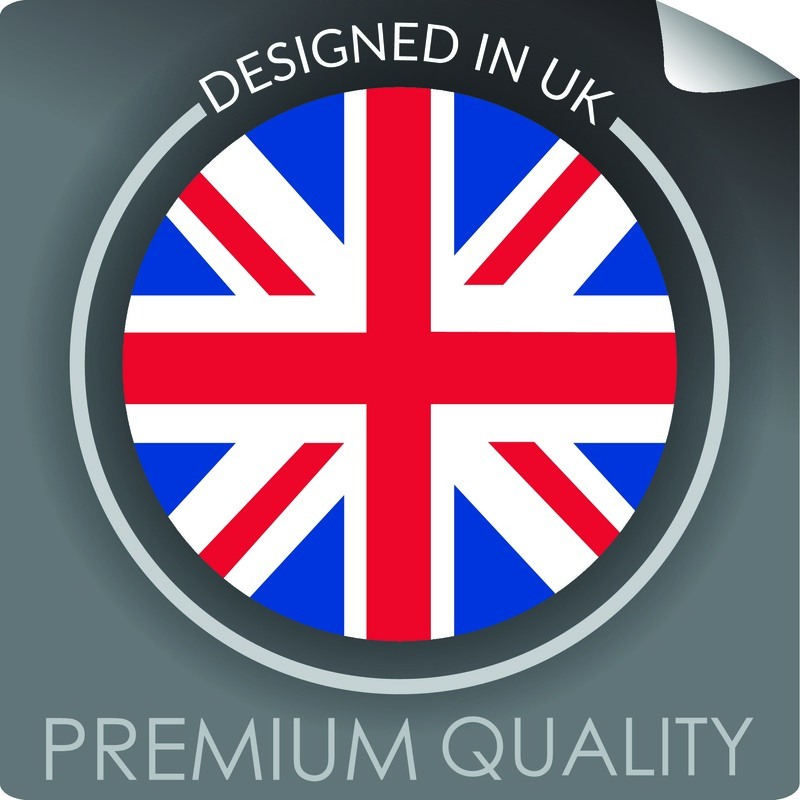 We are now strongly established within the UK and have our Green-Qube grow tents in over 180 shops. We now supply throughout Europe including Netherlands, Finland, Greece, Czech Republic and Ireland. Green-Qube are now looking further afield to meet the demands of our worldwide customers. With re-sellers in the US, Canada and South America on the horizon. Contact us via call phone, facebook Instagram or twitter for more info.